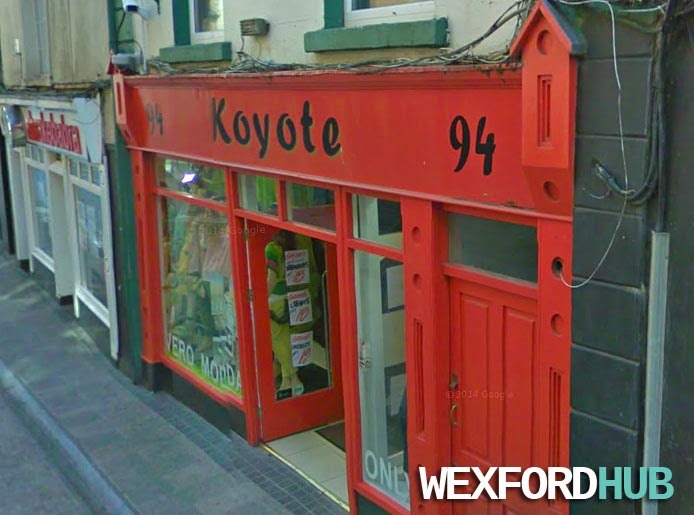 Koyote was a fashion outlet that was situated on Wexford Town's Selskar Street, beside Abrakebabra. The fashion boutique was closed in February of 2014. This picture was taken by the Google Maps team in 2009.